· Necessary for the maintenance of healthy connective tissue. 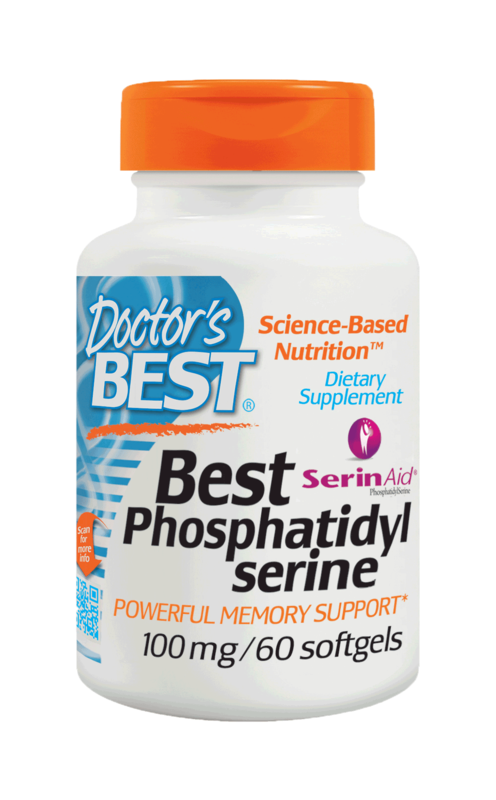 · Regenerate your vitamin E supplies. For adults, take one (1) vegetarian tablet two times daily, preferably with a meal. Vegetable Cellulose, Croscarmellose, Calcium Silicate, Vegetable Stearic Acid, Vegetable Magnesium Stearate, Vegetable Cellulose Coating. If you are pregnant, nursing, or taking any medications, consult your doctor before use. Discontinue use and consult your doctor if any adverse reactions occur. Keep out of reach of children. Store in a cool dry place and avoid excessive heat. Tamper resistant: Do not use if seal under cap is broken or missing. Q.I've heard that vitamin C can be tough on the stomach. Is this true? A. Vitamin C is also known as "ascorbic ACID" for a reason because it is acidic and difficult to take for many individuals. Many people stop taking vitamin C because it is so tough on the stomach. Ester-C is non-acidic; it is well-suited for acid-sensitive and non-acid-sensitive individuals. In fact, it is easy on the stomach regardless of the situation or age. 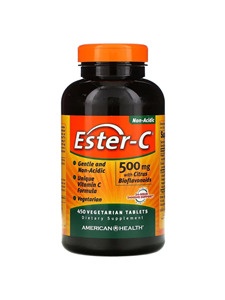 Q.What is so special about Ester-C? A.It has good clinical research and is the easiest form of vitamin C to take because it is non-acidic. The company is also completely committed to clinical studies. Q.I typically take vitamin C during the winter when I feel rundown. Is this enough? These are just some of the more common factors and I have never met anyone that was not impacted by one or more of these throughout the year. Q.What is the best way to stay healthy whole year ? A.The goal is to support your immune system. Time tested methods are effective: stay at home, rest, eat healthy foods and drink plenty of fluid. I would add to this list of suggestions that you supplement your diet with a quality vitamin C to support your immune system to help keep you healthy all year-round. Q.Why is vitamin C good for the skin? Q.How does it act as an antioxidant? A.Inside the cells, vitamin C becomes an important means of maintaining the "reducing state" required to protect against oxidation. 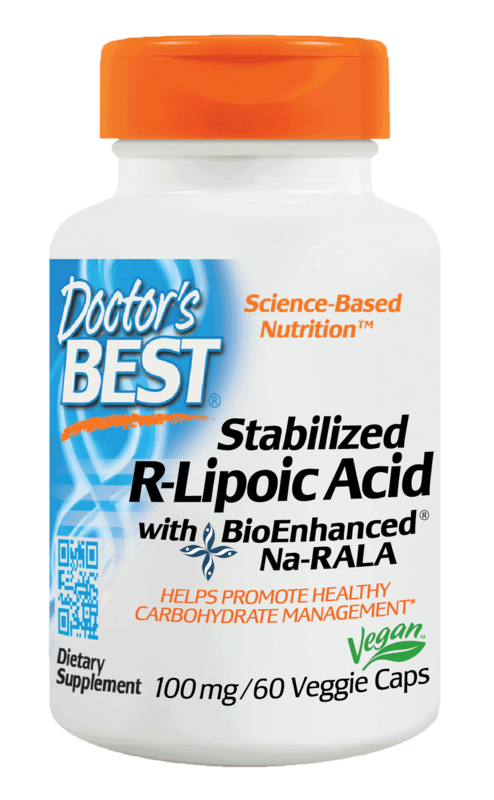 In the body, it rejuvenates several other essential molecules - including vitamin E, the important fat-soluble antioxidant. Vitamin C serves as an antioxidant by scavenging free radicals. These are highly reactive chemical species that are generated in cells and tissues by sunlight, tobacco smoke, and also many seemingly normal metabolic processes that involve oxygen from the atmosphere. Q. Should I also take a vitamin supplement? A.Yes. Taking vitamin C orally helps your skin from the inside out. 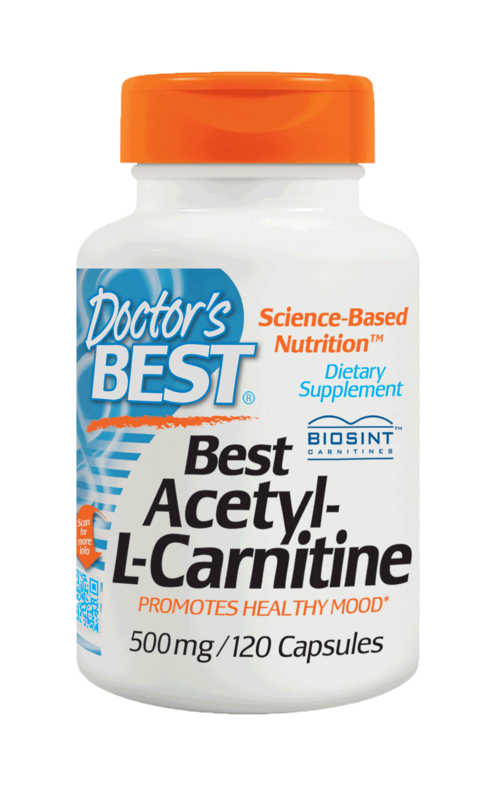 Vitamin supplements containing patented Ester-C® mineral ascorbates are gentle on the stomach and readily absorbed. It seems to work very well at keeping colds and flu at bay. Our family takes a lot of C, and this is the best deal and doesn't upset our stomachs.